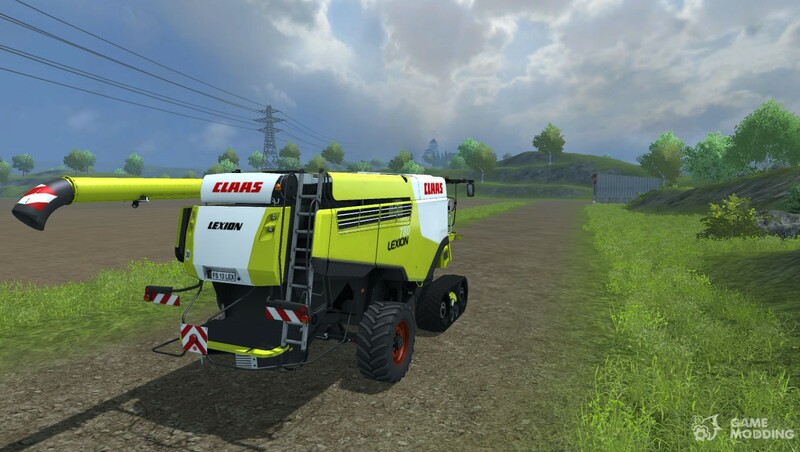 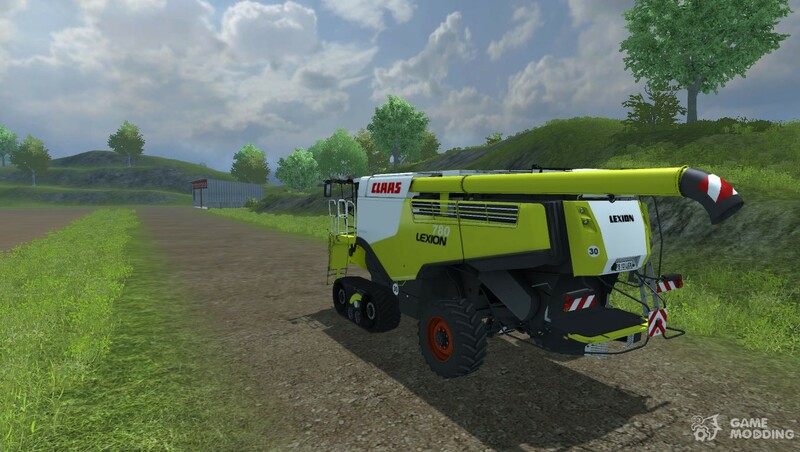 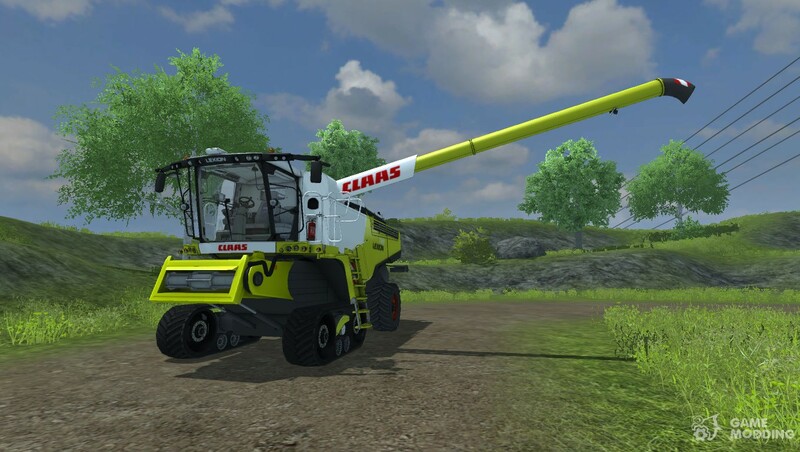 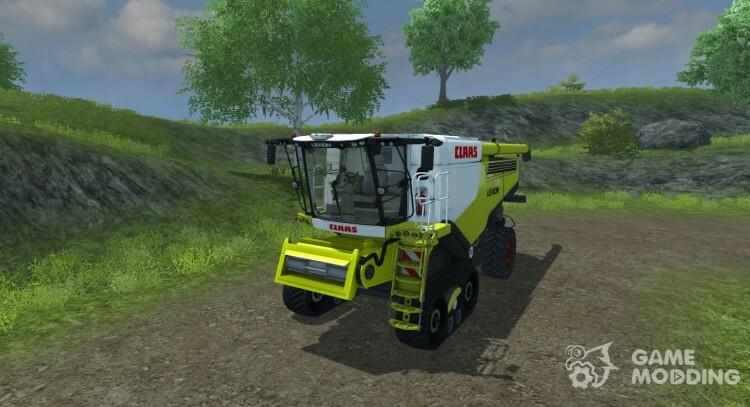 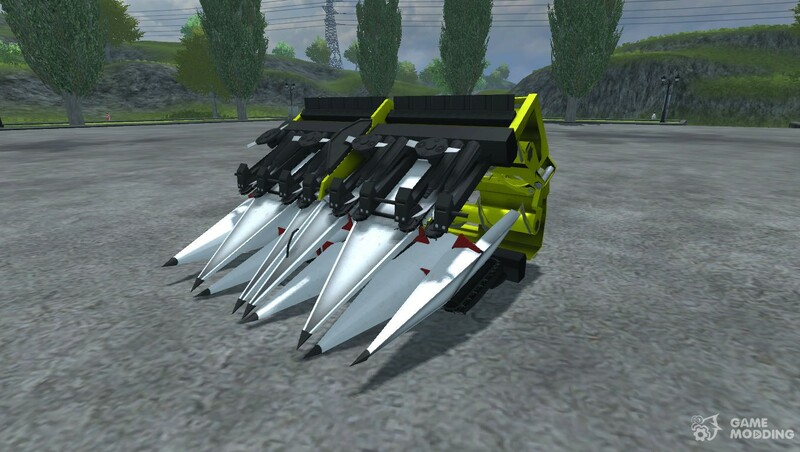 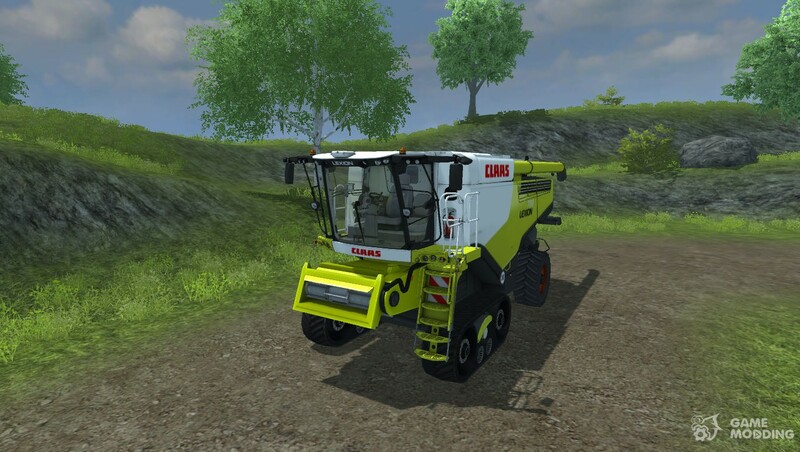 The modification adds in Farming Simulator 2013 new Harvester-CLAAS Lexion 780. 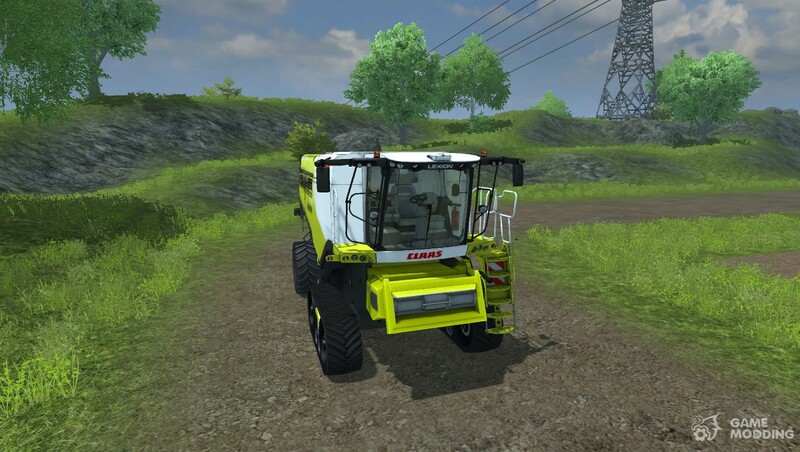 The harvester is made in high quality has many animated features, a bunker, the possibility to change the position of the staircase, the realistic look of the cabin, and much more. 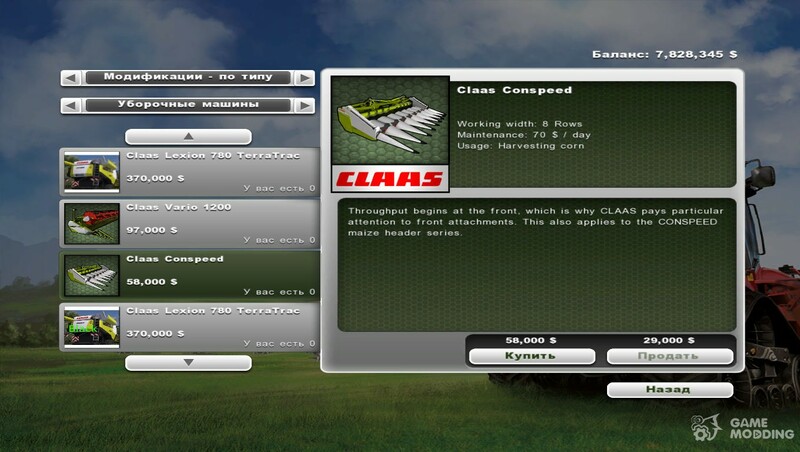 Several managed devices from the cab, rear view camera and trumpet. 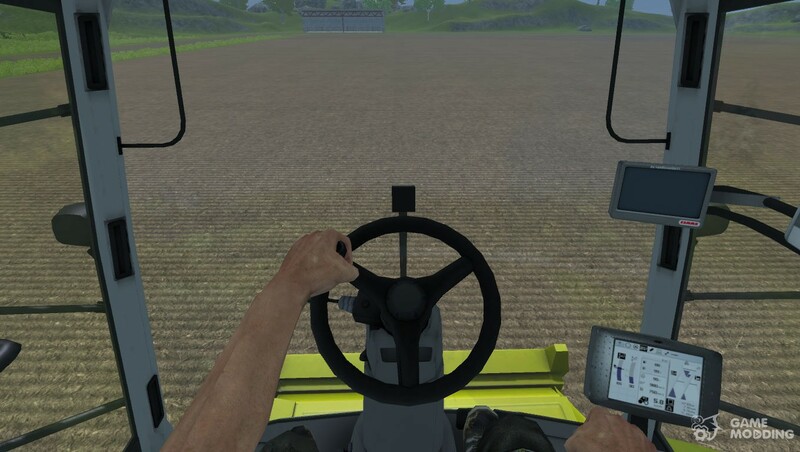 Working mirrors. 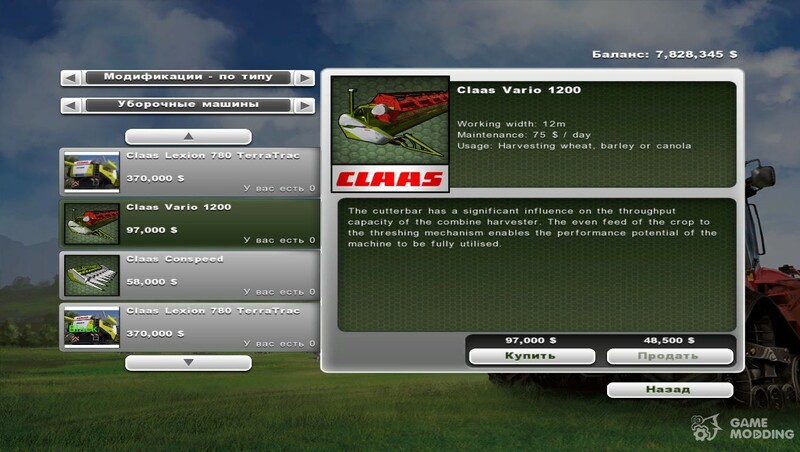 Complete with two headers and a harvester trailer for transportation. 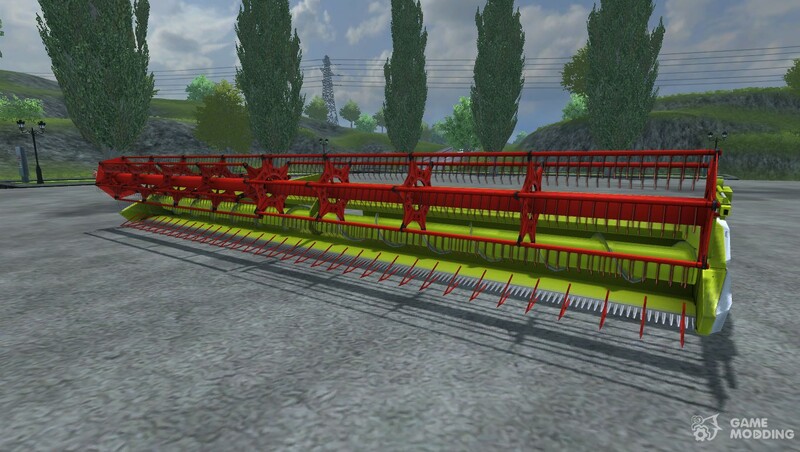 Header for cleaning conventional crops has a length of 12 m. Header for harvesting corn has a working width of 8 m.
The cost of the $ 370,000 of the combine. 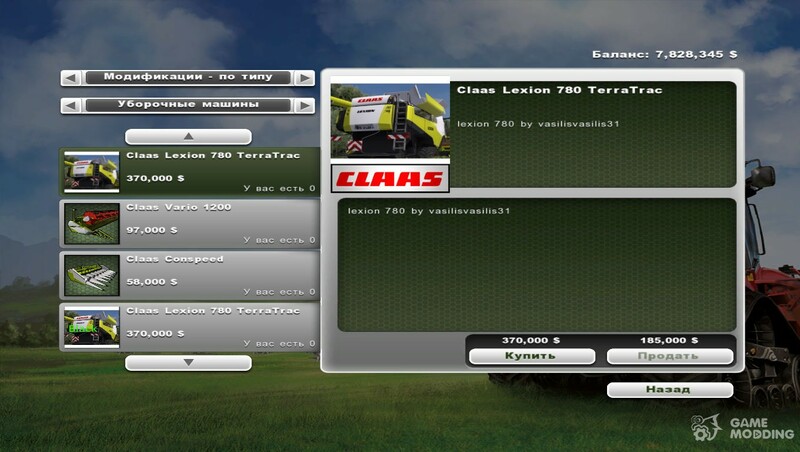 Rate combine corn $ 58,000. 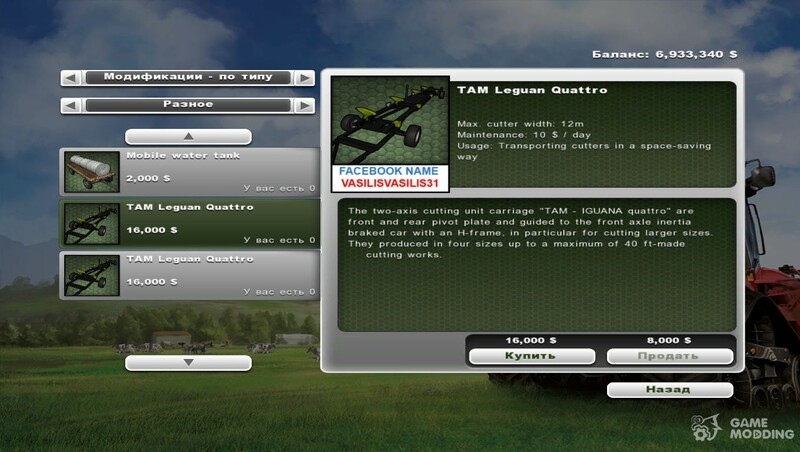 The cost of other cultures combine 97.000 $. 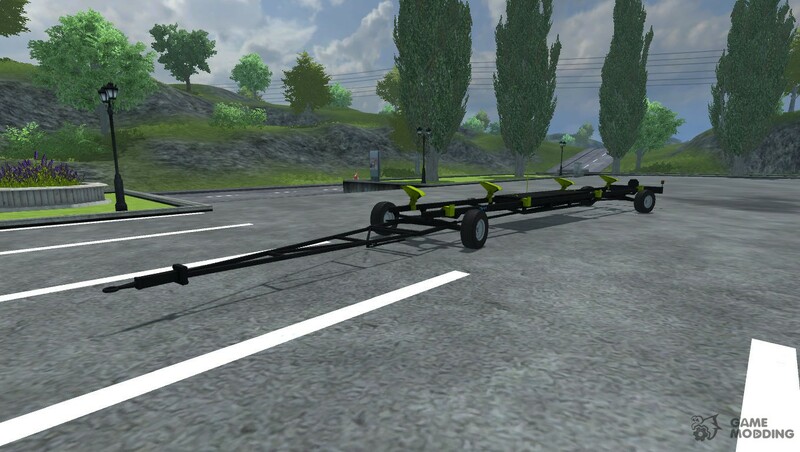 The cost of the $ 16,000 trailer.